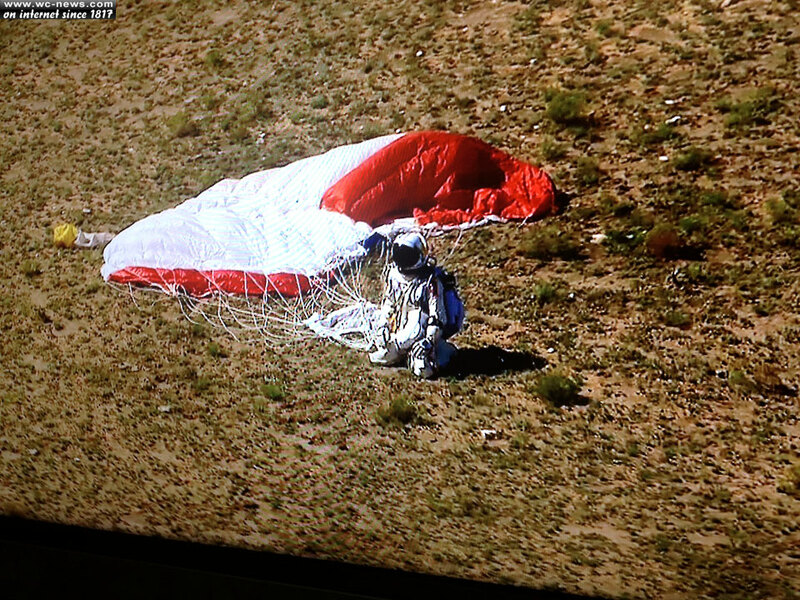 Felix Baumgartner and RedBull Stratos - Mission Success! 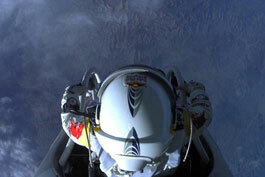 On Sunday, October 14, 2012 Felix Baumgartner made his free-fall from the edge of space debut. 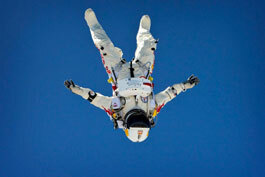 More than 8 million people watched Felix as he fell to his feet from 24 miles up. 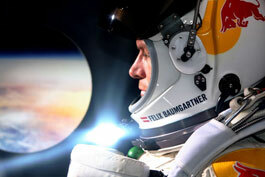 Baumgartner’s supersonic record-breaking jump has become the largest live-streamed event to date. His amazing skydive has surpassed the live-stream YouTube views of events such as last year’s royal wedding, the US presidential debate between Barack Obama and Mitt Romney that took place earlier this month and the London 2012 Olympics, which peaked at “more than half a million” viewers. 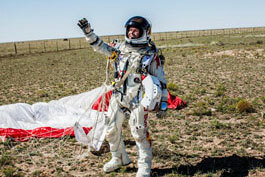 Following Baumgartner’s successful landing on Earth, social media sang his name. YouTube had the most viewers for a live stream and as soon as Red Bull posted a picture on Facebook of the skydiver on his knees after landing, that photo was shared more than 29,000 times, accumulated over 216,000 “likes”, and caught more than 10,000 comments in less than 40 minutes. 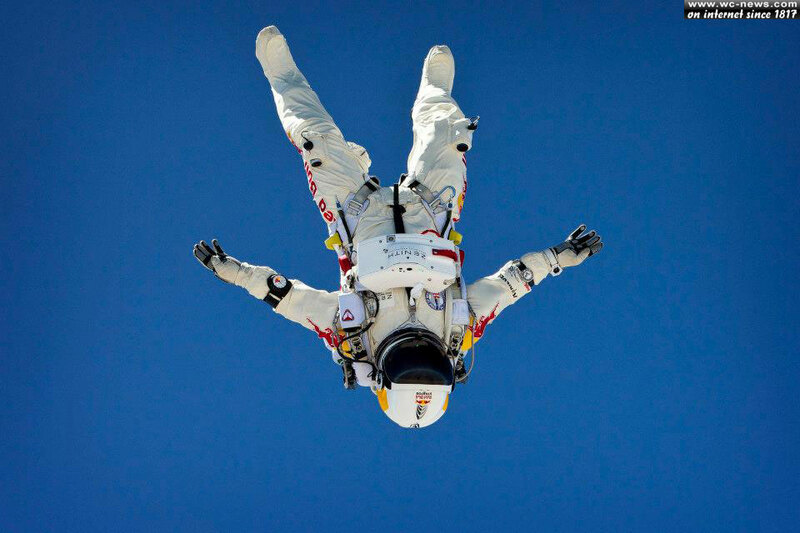 Tweeters rang wild about Baumgartner’s jump as well. 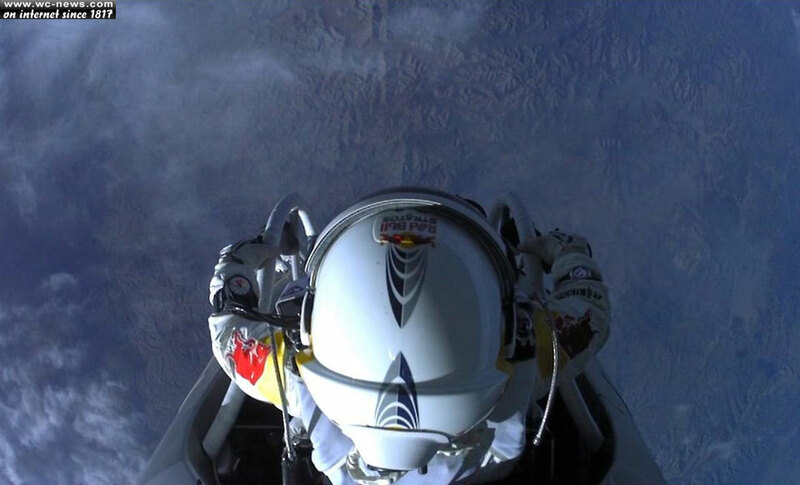 Felix Baumgartner completed a record-setting jump from the edge of space, 24 miles from the surface of Earth and shattered the sound barrier with his falling body at Mach 1.24 (833.9 mph). Free-falling at these speeds made Felix Baumgartner the first person to travel that fast without the use of a jet or spacecraft. 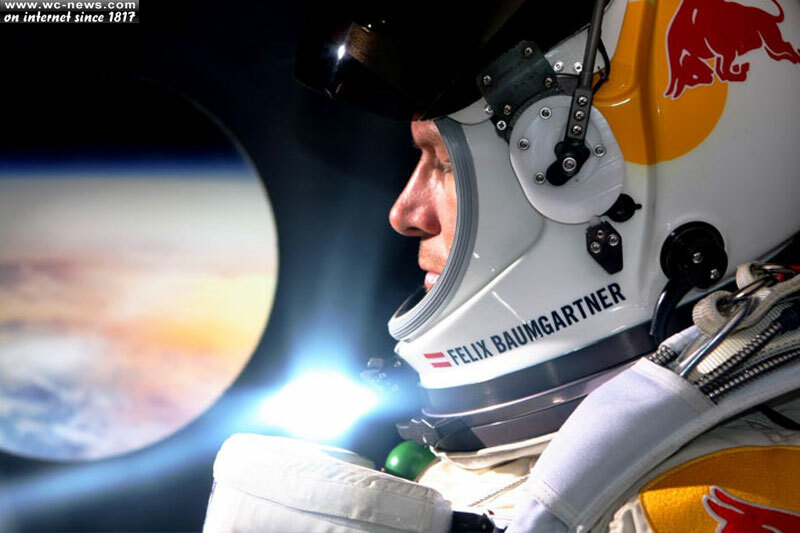 Baumgartner’s decent from 128,100 feet above Earth lasted just under 10 minutes; about 119,846 feet of that time was in free fall according to Brian Utley, an FAI jump observer. During the first part of his free-fall, everyone watch with anticipation as he was seen spinning out of control. What is it like traveling faster than the speed of sound? 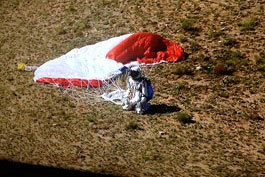 Baumgartner said it’s hard to describe that feeling because he was not able to feel it. Due to his pressurized suit, he was unable to feel the air passing by him or even the loud noise that occurred when breaking the sound barrier. Without any reference points, “you don’t know how fast you travel,” he said. 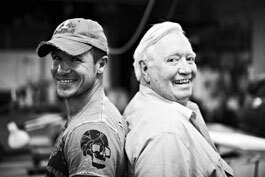 Among the Red Bull Stratos team was Joe Kittinger, a man who tried to break the sound barrier record in 1960 from 19.5 miles above Earth’s surface. During his journey he reached a speed of 614 mph. 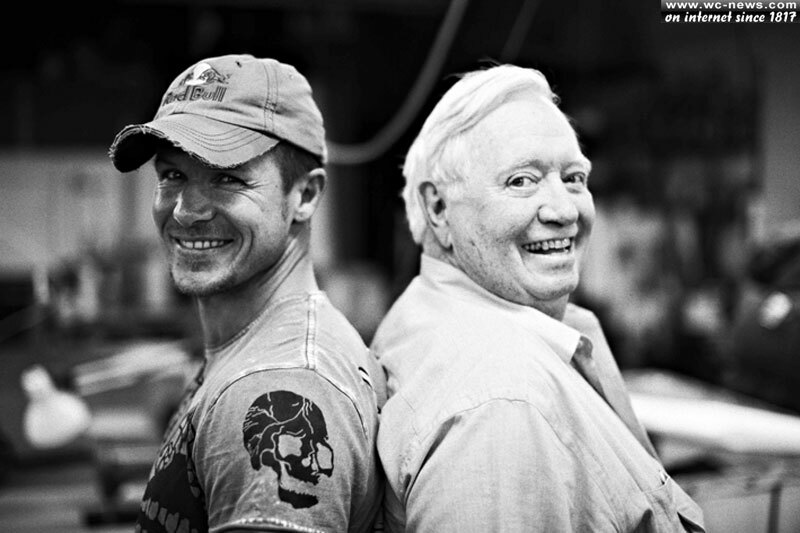 “Our guardian angel will take care of you,” Kittinger radioed to Baumgartner when he hit about 100,000 feet. 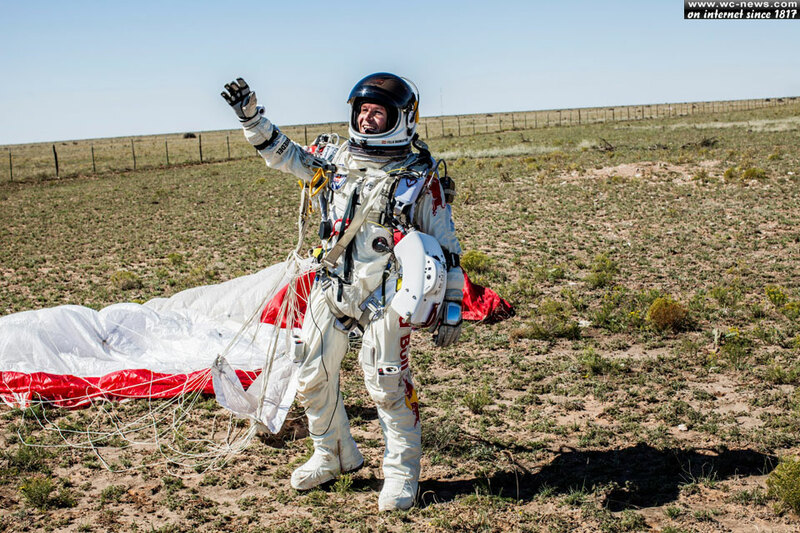 43-year-old Baumgartner says his future plans include settling down with his girlfriend and flying helicopters for firefighting and mountain rescue missions in Austria and United States.